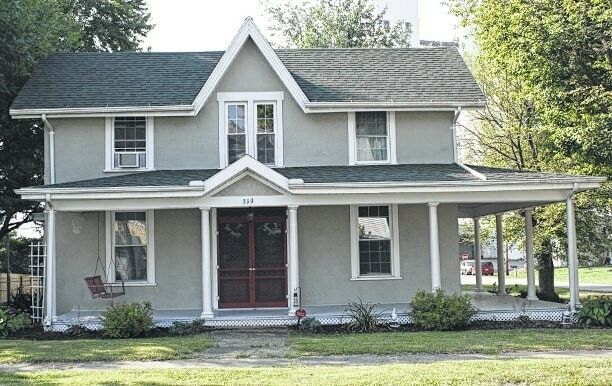 The final stop on the tour will be Escape Route 508, a new bed & breakfast. The King home, a new-build duplex, is in Green Hills Community. 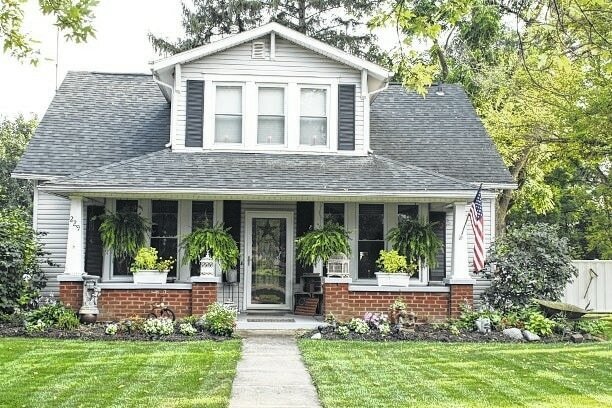 The Monroe family home situated along state Route 245 is one of the homes featured in the Tour of Homes. North of the village, along U.S. Route 68, is a dome-style home, known for its energy efficient design. The home is owned by the Ruggles family. The first stop on the tour will be the Town Hall, which has undergone a renovation this year. The Boyd home sits on the outskirts of the village. The Brandt home is a family home on this year’s tour. 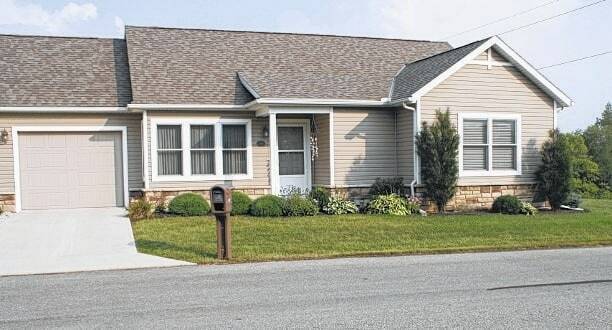 WEST LIBERTY – The second annual West Liberty Tour of Homes will be held from noon to 6 p.m. Saturday, Oct. 17, followed by a Pasta and Pizza Buffet at Plank’s Pizza on West Baird Street. 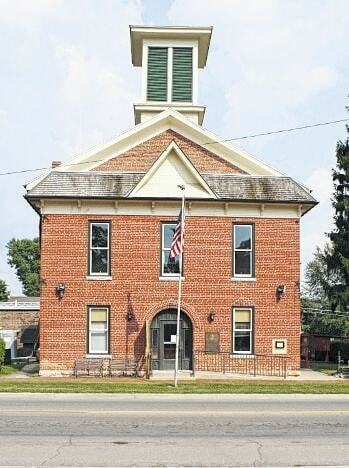 Proceeds from the tour will go to the West Liberty Business Association and the Town Hall Restoration Committee. On tour this year will be five family homes as well as the Town Hall and Escape Route 508, a bed & breakfast. Event planners say the fall weather and autumn leaves will make it a great day to explore the village. The first stop on the tour will be the Town Hall, which has undergone an extensive renovation this year. The first floor Council and Township meeting rooms, the village clerk’s office and the new public restrooms will be on tour. Additionally, the second floor, which will be part of Phase III of the renovation and is basically a time capsule of a 1940s music hall, will be on the tour as well. Step inside a treasure of local history and learn changes that have been and will be made during the remainder of the renovation. 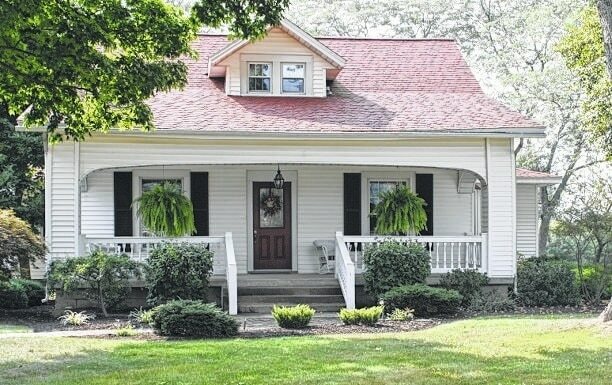 Included on the tour will be the Monroe family home along state Route 245, as well as the Boyd and Brandt family homes on the outskirts of the village, sharing the privilege of small-town living and rural acreage. Explore the land, the horse barn and the apple orchard on these properties and take in live dulcimer music at the Brandt home. North of the village, in Green Hills Community, is the King home. It is a new-build duplex, in an independent living retirement community, with a breathtaking view of the West Liberty valley. 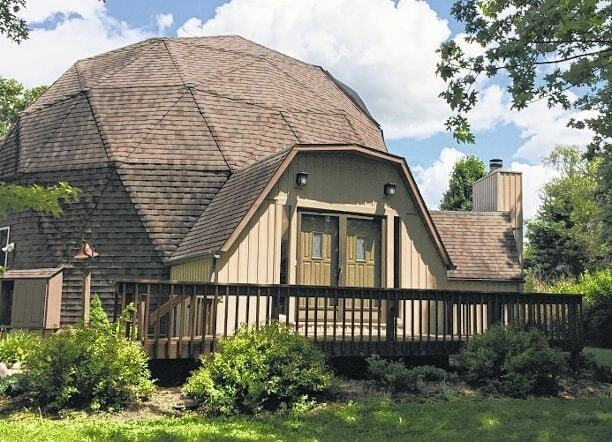 Also north of the village, along U.S. Route 68, is dome-style home known for its energy efficient design. This home has a large sun room with hot tub, a secluded back yard and a unique third floor loft. 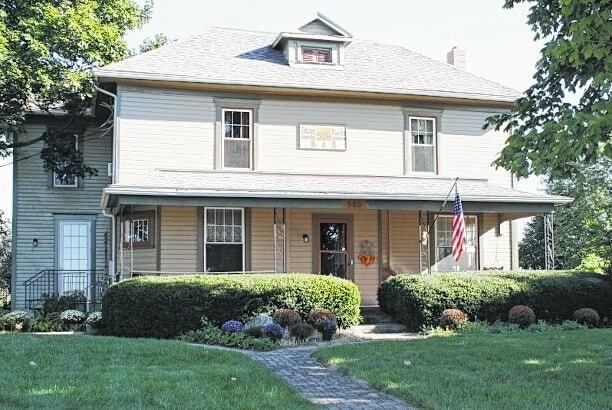 The final stop on the tour will be the newly founded Bed & Breakfast, Escape Route 508. Enjoy this opportunity to view one of the area’s few choices of lodging, and be sure to refer visiting friends and family to spend a night out on this beautiful property. A former resident of the home will be guiding part of the tour, sharing anecdotes from his childhood growing up on this farm, and visitors will also be able to enjoy music from the Adriel Bell Choir out in the barn. Tickets for the tour and dinner (from $15 to $23.50) can be purchased ahead of time at www.mywestliberty.com/home-tour.html and at the village clerk’s office or at the Town Hall during the tour. Maps will be available at the Town Hall during the tour. Also, earlier in the day will be the Adriel Quilt Auction in West Liberty. Submitted by the West Liberty Business Association.